Pregnancy is a special experience that involves many changes to your body. Your mouth may be one of the last areas of your concern, but ignoring oral health changes during pregnancy can bring serious consequences. During pregnancy, there is a significant shift in a woman’s hormones. 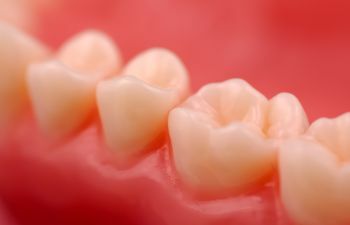 This causes the gums to swell, bleed and become irritated. 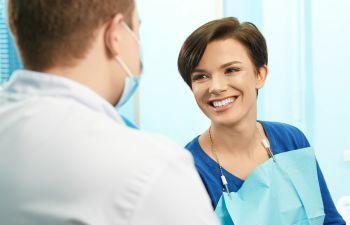 Due to this noteworthy change, up to 70% of all pregnant women will experience pregnancy gingivitis, which typically occurs between the 2nd and 8th month of pregnancy. 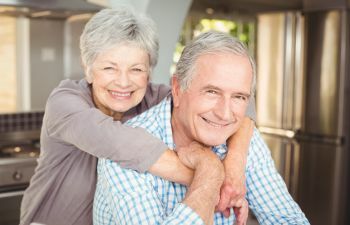 Remember that gingivitis is the earliest stages of gum disease. 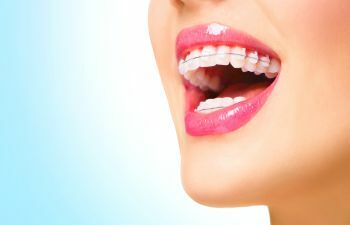 If left untreated, it can lead to serious gum disease or periodontal disease and cause irreversible damage such as tooth loss or other serious medical conditions. Pregnancy hormones cause even more side effects in your mouth. 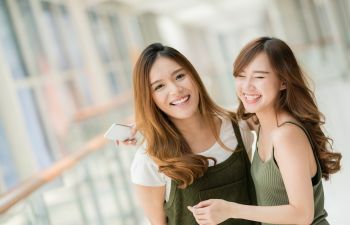 Rising progesterone levels promotes an increase in bacteria growth, which makes your already sensitive gum tissues more susceptible to plaque buildup. Your pregnancy oral hygiene routine should include more diligent brushing and flossing than you normally do. Keeping a brushing routine can be especially hard if you experience morning sickness or nausea, but your health and your baby’s health are at stake here. Not only do you risk your own health when you neglect oral care during pregnancy, but it can affect your baby as well. There is evidence that pregnancy gingivitis is linked to preterm birth. 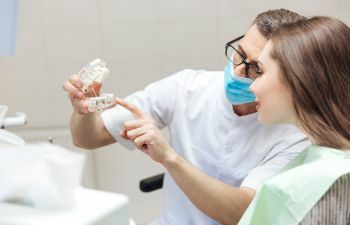 One study in The Journal of the American Dental Association revealed that expecting mothers that had persistent or chronic gum disease were four to seven times more likely to give birth prematurely to underweight babies. Attending your routine dental exam and cleaning during pregnancy is of utmost importance. 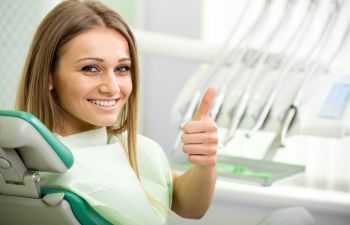 It is perfectly safe to have your teeth professionally cleaned and there are ways to make it a comfortable experience. 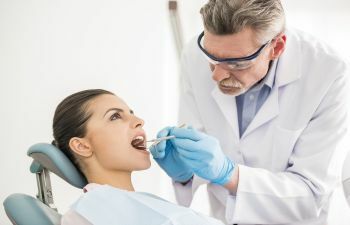 The American Pregnancy Association suggests that you only postpone elective dental procedures until after delivery and that you delay non-emergency dental work until the second trimester. Otherwise, just be sure to tell your dentist that you are pregnant at your appointment and bring a pillow or headphones if it helps keep you more comfortable. With so many changes in your body during pregnancy, it is easy to ignore swollen or red gums. 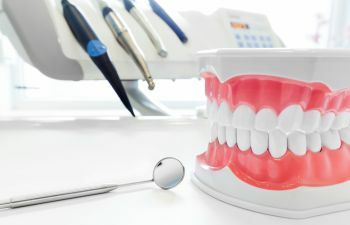 However, you could be preventing a preterm delivery by letting your dentist check for pregnancy gingivitis right away.